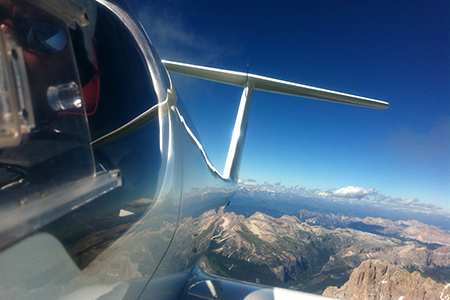 Did you always like to fly in a glider? Now you have the opportunity to make this unique experience become true. 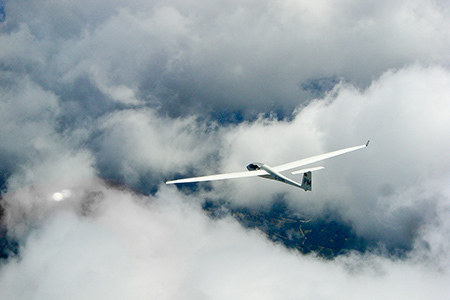 Gliding is considered as one of the most beautiful species of flying. 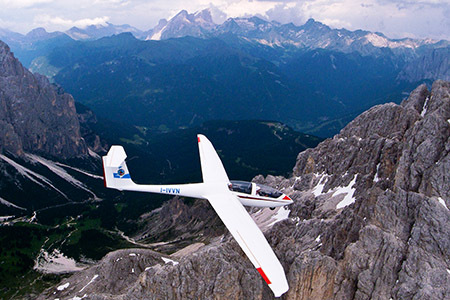 Accompanied by a trained pilot you will silently glide through the air and enjoy the breathtaking views on the Dolomites, without hearing even an engine noise. Make your dream come true or consider this experience as a really good gift idea.